FILEforce is a specialist provider for office filing solutions and Electronic Document Management Solutions in Malaysia. 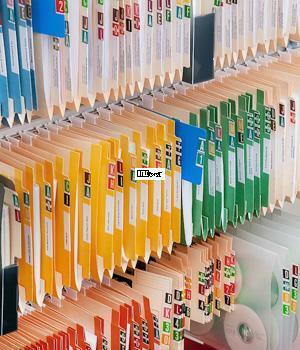 Our patented T-Glide® Filing System is compact, organized and smart; Our Colour-Coded File Naming system speeds up files management and retrieval. Need additional storage space? We provide secure archive box storage and retrieval, document scanning and secure document destruction/shredding services. 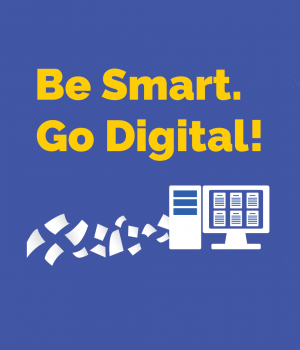 Call us today for storage space planning, office filing system and ECM/EDMS solutions! 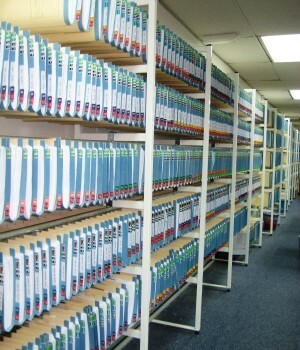 We are the Document and Records Management Specialist. Our Compact, Sustainable, Customizable T-Glide Filing Solutions are highly recommended by the all public and private sectors. Contact Us for all your Office Filing Needs! Let us help you! Off-load older or non-active files to less expensive external storage with high availability access. 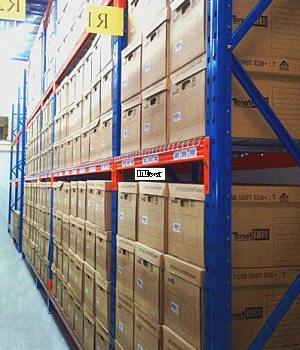 Secure Box Storage Warehouse and certified by Arkib Negara. 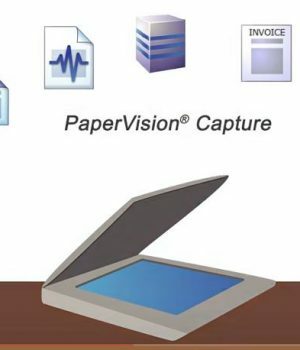 Ask us about cloud-based ImageSilo and PaperVision. 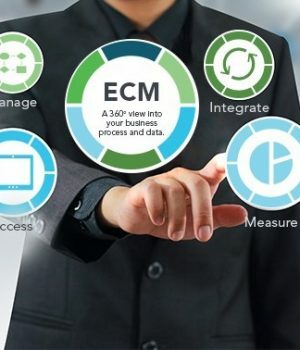 We can help you come to grips with ECM (Enterprise Content Management) and EDMS (Electronic Data Management System).